It would be hard to imagine any better weather served up for the Memorial Day weekend. It was splendid all weekend capped by a relatively mild Monday kicked off with a cool morning. 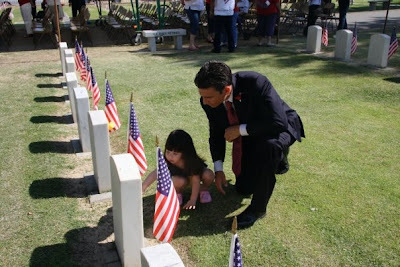 There were ceremonies across town, at Hillcrest, Union Cemetery, Greelawn and even at Cal State Bakersfield to pay honor to those who gave the ultimate sacrifice for our country. Thought the best pictures from the web came from Supervisor Michael Rubio, who attended the events at both Union and Hillcrest. Here are two photos he posted on Facebook of him and Iliana, his adorable daughter, at one of the events. Let the pictures tell the story. 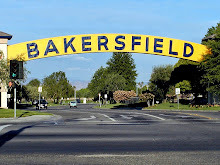 * ... BAD BEHAVIOR: Along with the good always comes a little bad, and it wouldn't be a holiday weekend in Bakersfield without some examples of really bad behavior. Like the fellow who was killed when a wild fight broke out at a bar on Wible Road when - get this - police said 200 people left a biker's bar in the wee hours. Let's think about that: two hundred people piling out of a biker bar after midnight. All the ingredients were there for bad things to happen. 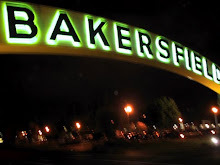 * ... CRIME ALL AROUND: Tuned into KGET and KBAK on Monday and listening to their newscasts, you'd think all we did in B-town was knife and shoot each other. There was a stabbing at a bar in Shafter, another shooting death in Lamont ... and the list goes on. 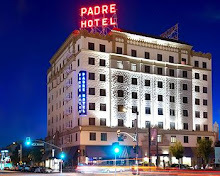 * ... ULTIMATE PRICE: Was sad to hear about a solider from Tehachapi, Jason George, who died in Iraq. 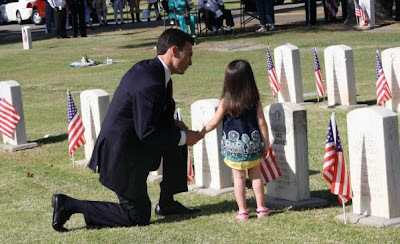 A stark reminder of what Memorial Day is all about. Jason was 38 and had already lived a life full of accomplishments: he went to CSUB, then West Point and lived in Chicago. Our hearts go out to his family.